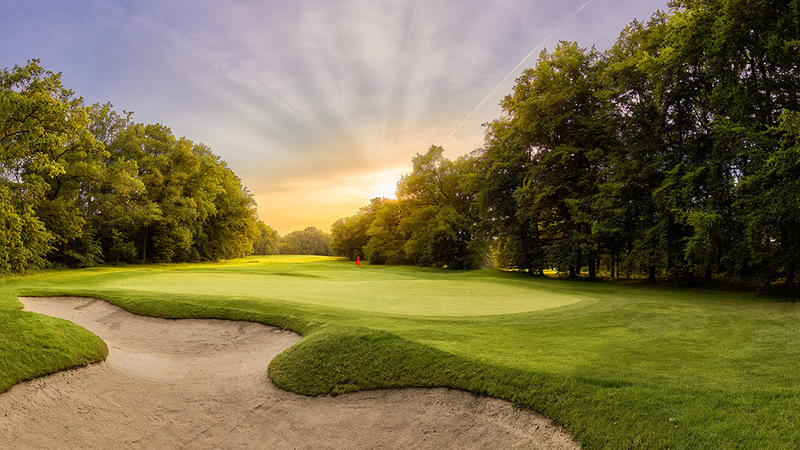 Golf Course Photography – Frankfurter Golf Club e.V. 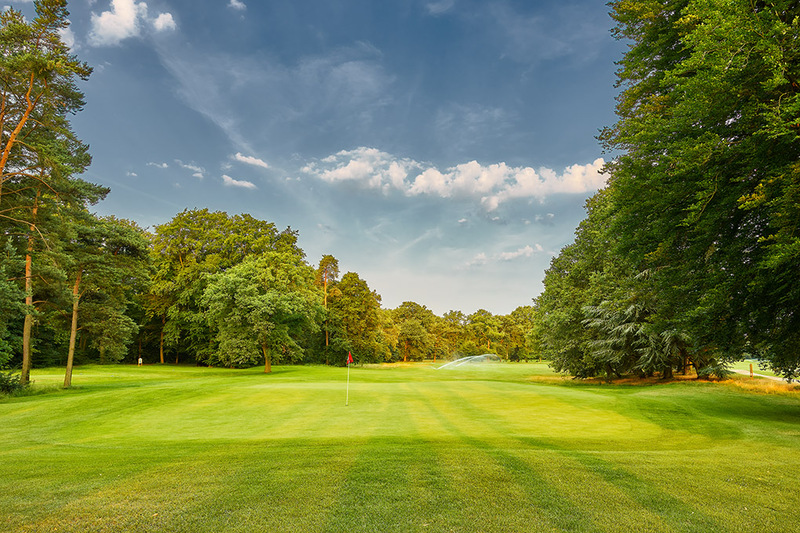 # 12 – Frankfurter Golf Club e.V. 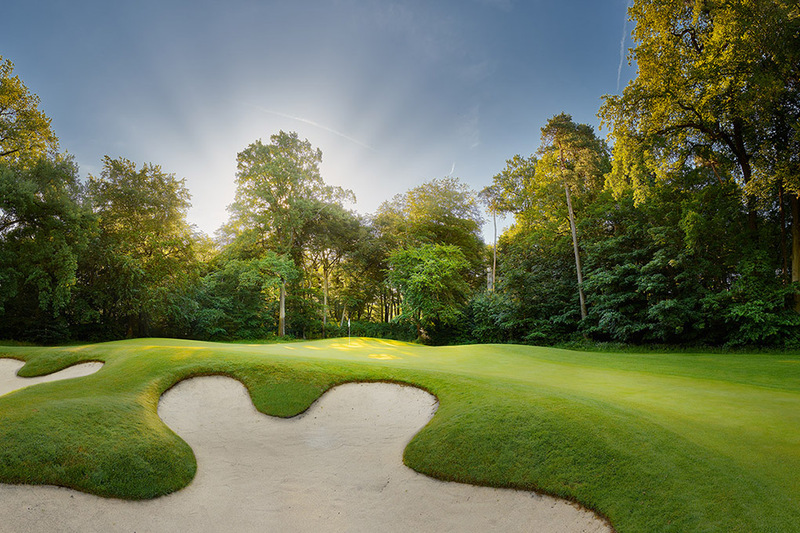 # 13 – Frankfurter Golf Club e.V. 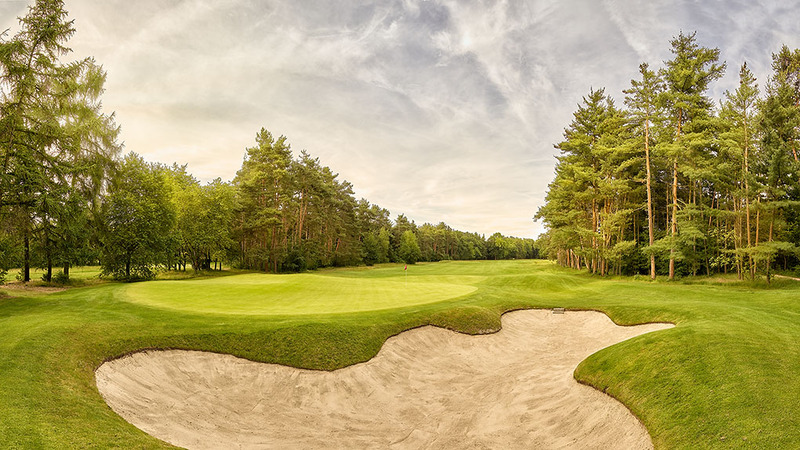 # 2 – Frankfurter Golf Club e.V. 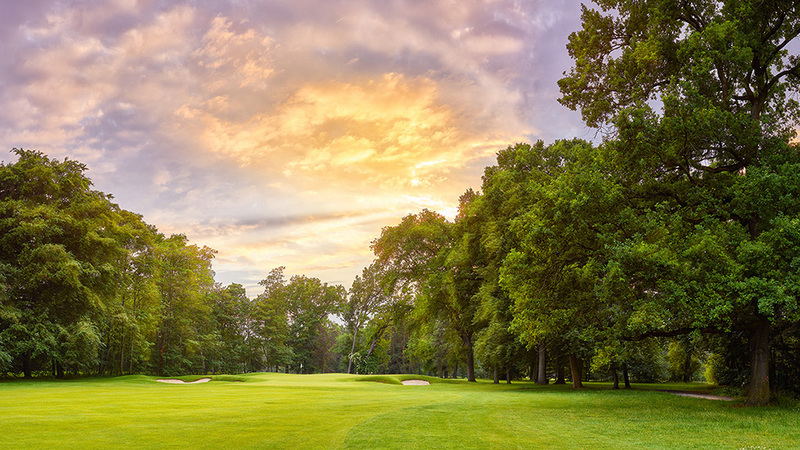 # 3 – Frankfurter Golf Club e.V. 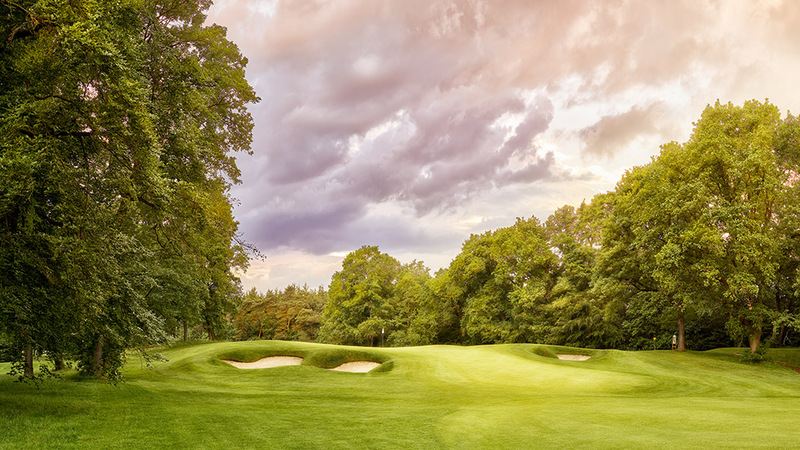 # 6 – Frankfurter Golf Club e.V. 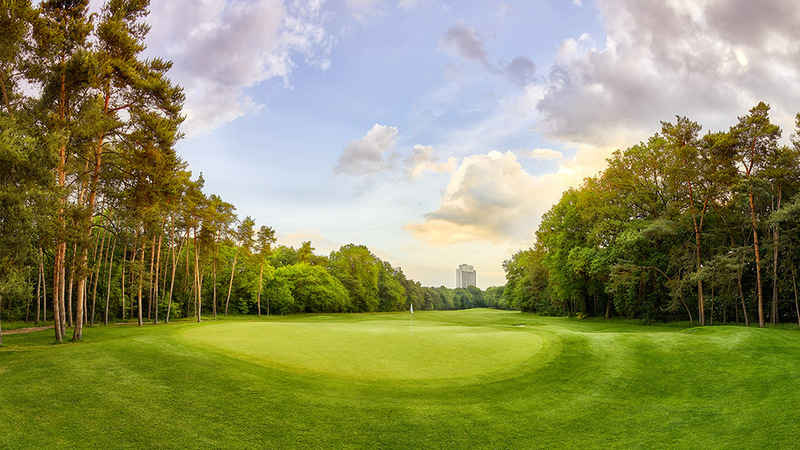 # 14 – Frankfurter Golf Club e.V. 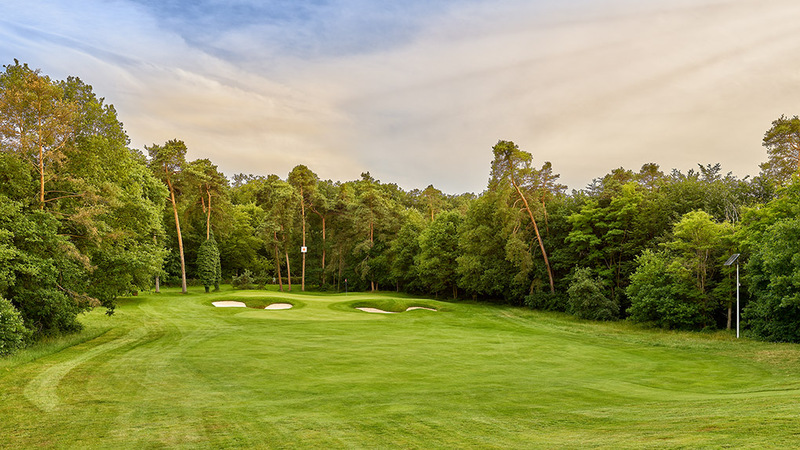 # 17 – Frankfurter Golf Club e.V. 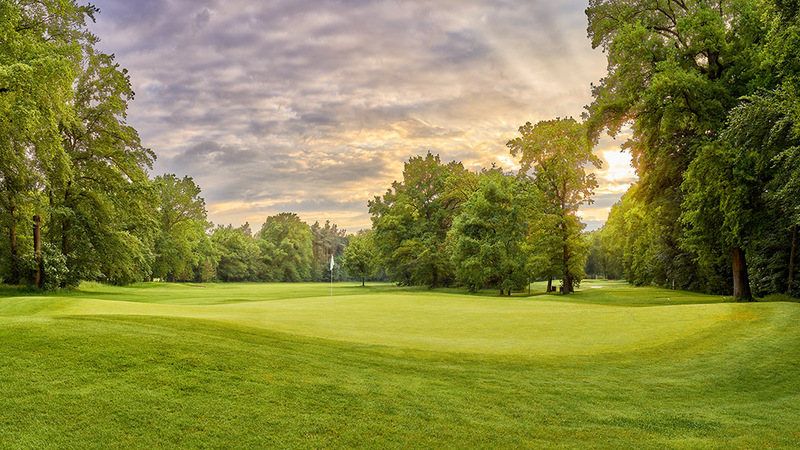 This entry was posted in Allgemein and tagged Capture One, Fine Art, Frankfurter Golf Club, Golf, Golf Course, Golf Course Photography, Golfplatz, Golfplatzfotografie, GruberImages, Matt Gruber Photographer, Matthias Gruber, Matthias Gruber Fotograf, Matthias Gruber Golfplatzfotografie, Phase One, Phase One Medium Format, PhaseOne, PhaseOne IQ250.